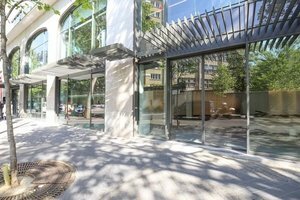 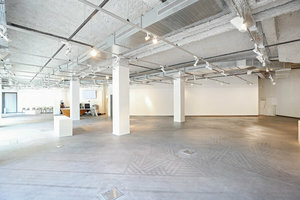 This newly renovated art and retail space is located in the 11th Arrondissement and is a great location for Art Exhibitions, Pop-Up Stores and creative Launch Events. 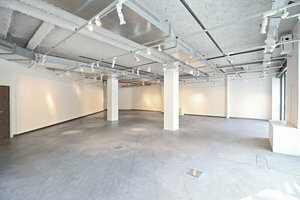 With a vast glass frontage, the space offers unparalleled visibility, inside this gallery has a modern yet industrial feel with waxed concrete floors, columns throughout, pristine white walls and professional spotlighting. 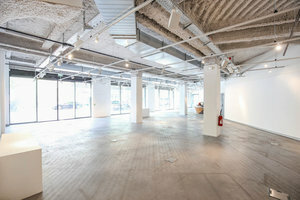 Located on a popular avenue with good passing foot and vehicle traffic, this space is an outstanding opportunity for artists and brands to host unforgettable retail events and showcases.